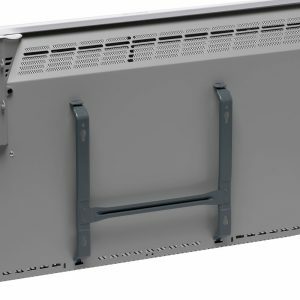 Future has come, with Toyotomi’s new electric panel convectors or the exclusive “far-infrared” double panel convector with the unique 3 way usage system. 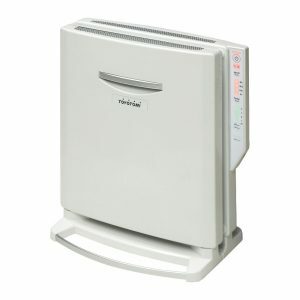 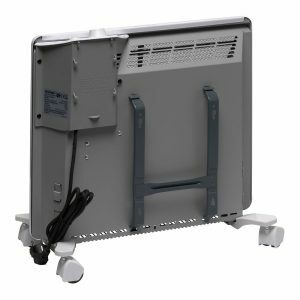 Toyotomi electric panel heaters have a compact and elegant design, both floor standing and wall mounted models are available. 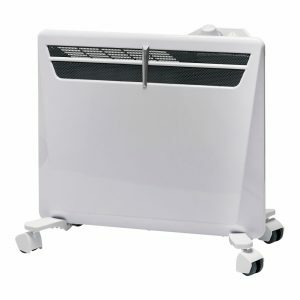 Our panel heaters have a “intelligent air dynamic system”. 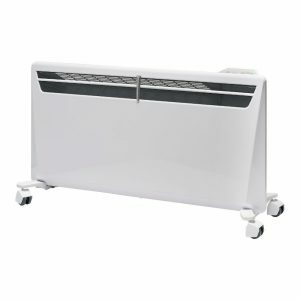 This aerodynamic form of the convector creates the best possible convection track, providing a uniform heat distribution in the room. 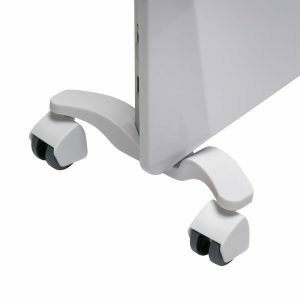 Our double G-force heating element has a 25 % increased efficiency and provides a fast and uniform heated air flow. 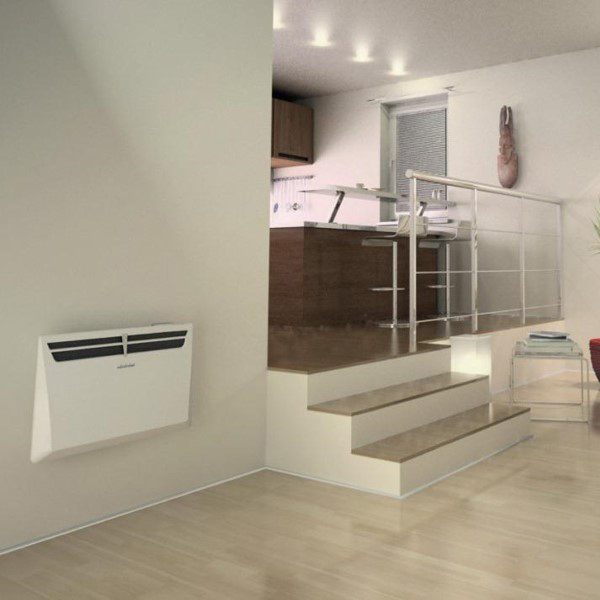 Due to the absence of heat loss, the performance coefficient attains nearly 97 %. 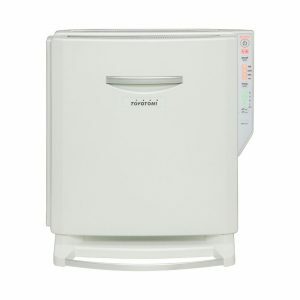 Many unique features, like “back space heat screen” , “low temperature case”, “ease operation panel”, different operation modes or a built-in ionizer.